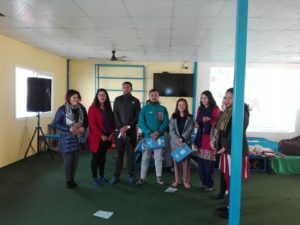 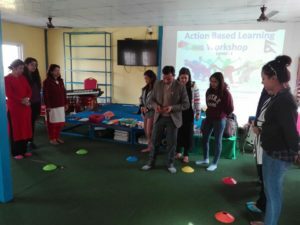 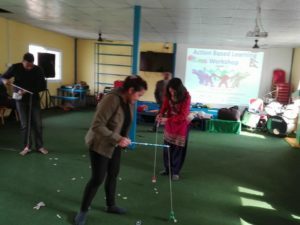 Action Based Learning (ABL) is a pedagogy of brain-based learning theory which focuses on the structure and workings of the brain in regards to learning.. 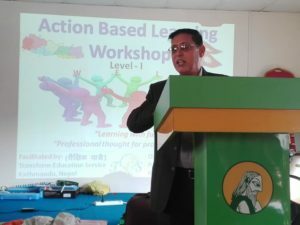 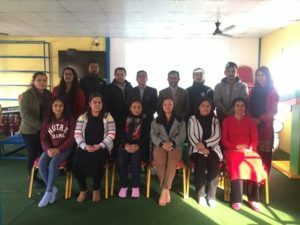 Very fruitful workshop was conducted to enhance the teaching skills of our teachers. 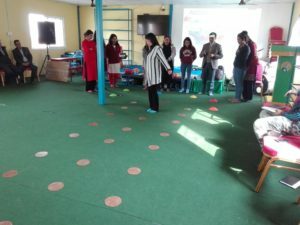 We hope this will bring lots of positive vibration among us….